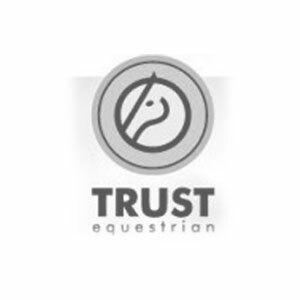 The products offered by TRUST Equestrian are all optimally geared to the needs of horses and riders. For instance, their bits are made from sweet iron and their rugs stay in place thanks to the unique TRUST TETRIS system. Dirks horses wear TRUST rugs all year round due to the different light and heavy versions for both stable and turn out. The unique TRUST TETRIS system is very innovative and brilliant for horses with high withers. 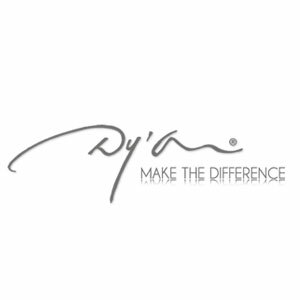 Dy’on provides Dirk with exclusive leather products and stable supplies. The primary materials do not only offer an excellent quality but also a very unique design. At the competition Dirks horses wear bridles and breast plates of the Dy’on collection. At home Dirk uses bridles of the working collection and not only him but his riders and Yoshi all love to wear the Dy’on half chaps for everyday work. 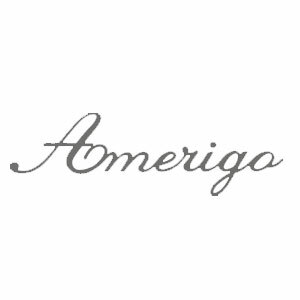 Amerigo is Dirks new saddle sponsor since 2014. The knowledge gained over 20 years of designing top class saddles, has gone into the creation of the Amerigo saddle line. A saddle line created for performance, developed to work with your horses’ natural biomechanics and optimise your horses’ true potential, and made individually in Italy from only the finest materials. 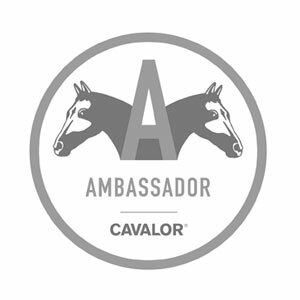 Throughout the last two decades Cavalor has built an international reputation as the world leader in equine nutrition for high-performance horses. It offers a complete line of horse feed, supplements and care products. For Dirk the continuous health and performance of his horses is an absolute priority and in terms of nutrition he totally relies on the Cavalor products. 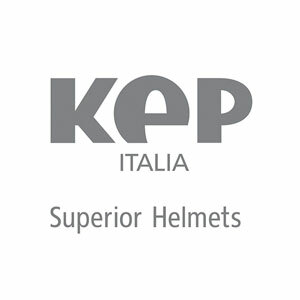 KEP Italia designs and produces superior helmets for all disciplines. The different lines combine elegance and protection with a maximum of technology and style in order to make the rider feel more secure. Dirk wears his KEP helmets for both showjumping and cross country. 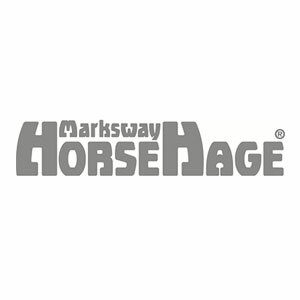 HorseHage is a consistent, reliable, dust-free and semi-wilted bagged forage espacially made for horses. It contains nothing else but pure gras in different varieties. The late cutting guarantees a high fibre and low protein content. Kentucky Horsewar provids us with it’s innovative eventing boots. 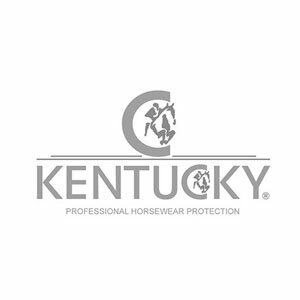 Kentucky Professional Horsewear Protection boots contain the smart D3O material offering outstanding shock absorption as well as the high-tech Solimbra material for protection without heat and have therefore have prooved to be highly valuable for the sport of eventing. Ina has been working with Dirk and his horses for several years. 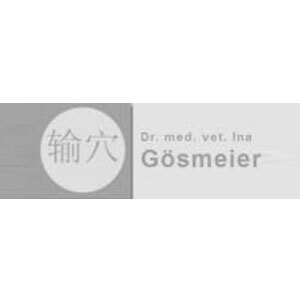 She is highly recommended for her expertise in Traditional Chinese Veterinary Medicine especially acupuncture and she looks after Dirks horses at home and at major competitions. 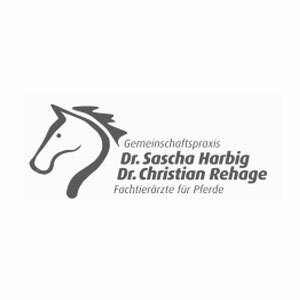 The local veterinary practice is specializes on horses and offers the highly appreciated service of doing x-ray, ultrasound and bronchoscopy both at the clinic and at home. 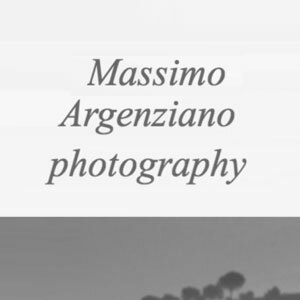 Massimo Argenziano is an renowned international photographer.At Badminton Horse Trials 2013 he took a few great pictures of Dirk that can be seen in the Badminton-Album on the news-page. 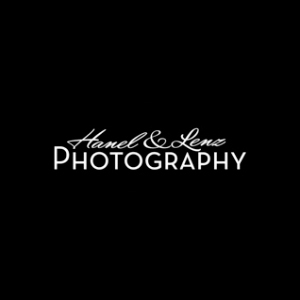 Das Team der Hanel&Lenz Photography zählt zu den renommiertesten Pferdefotografen Deutschlands und darüber hinaus. Sie fotografieren auf den großen Championaten aber auch auf kleineren Turnieren und bekommen Dirk und sein Team so regelmäßig “im richtigen Moment” vor die Linse.